With a collaborative EP, half of the emblematic duo Santa Muerte SINES releases his first solo work in five years. Embracing a contemporary approach on club music with a significant latinx imprint and a sense of multicultural awareness, MAJÍA netlabel has been releasing music that feels both enigmatic and authentic. They released a compilation in 2018 with all proceeds going to United We Dream, a youth-led community that protects and stands for immigrants’ rights. 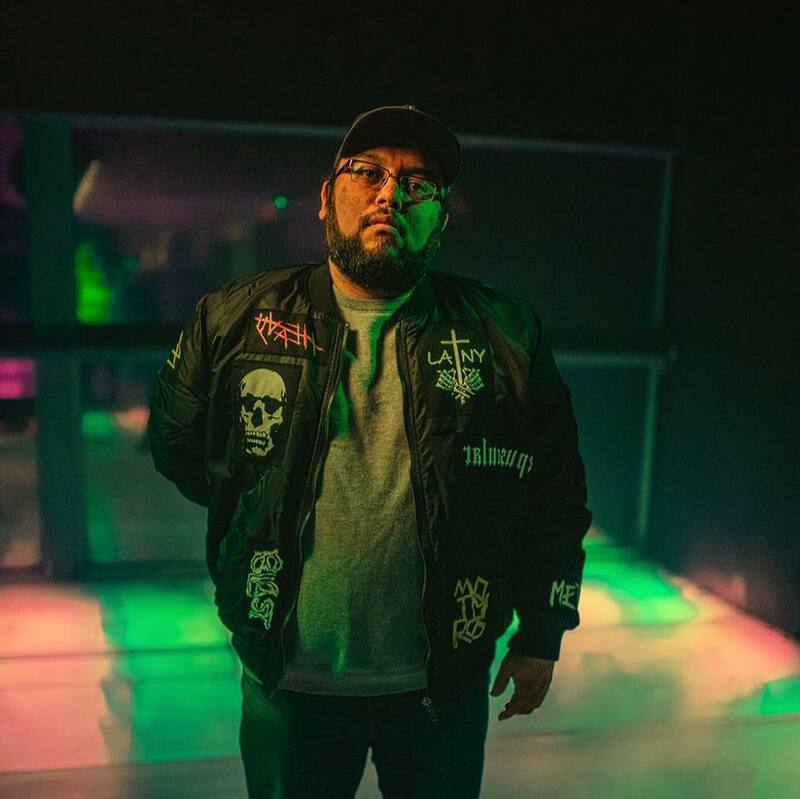 More recently, the founders of the label and the Texas-based project Santa Muerte have presented releases from the promising collaboration between NNOA & Abraxa (previously featured on the NON WORLDWIDE COMPILATION), to Portuguese prodigious producer blastah and the Argentine AGVA Records boss label, EL PLVYBXY. 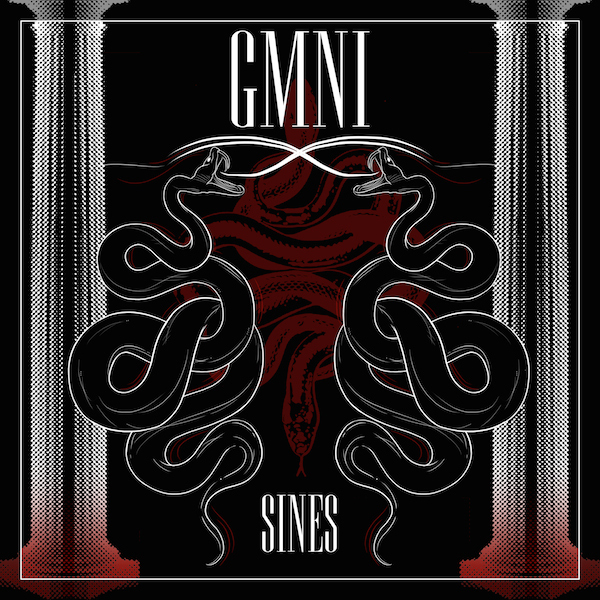 Ahead from a club-ready bootleg release at the beginning of this year, GMNI is the first solo EP of SINES, the half of Santa Muerte duo, in five years. Having teamed up with alike producers like Rafa Maya and TenTwentySeven, GMINI is a notable work based on dualities: two artists per each track, a dual astrological influence and a natural impression of sounds from the urban borderline that goes from perreo to New Orleans bounce with a distinctive underground, dramatic and cryptic style. Marking a new chapter for the producer discography that also involves some innovative hip-hop and rap productions. ‘Suelta’, is the opening track of the EP featuring a collaboration with Venezuelan-raised, New York-based and multi-disciplinary artist MPeach; a suggestive and dramatic nu-reggaetón cut with a catchy vocal performance. The iconic downtempo banger for late night dancefloors. GMNI from SINES will be released on MAJÍA via the label’s bandcamp and all digital platforms on 29 of March of 2019. March 21st: Plage Club w/ Ms Nina & Promesses, Artem (Nancy). March 29th: Couvre x Chefs présente Couvre x Feu w/ Stranacorpus, 9b (Paris). Author: César Ch Co-founder of the internet-based, experimental club music label DNTFCK, César Ch. is a music explorator, visual deconstructer and digital art researcher, from Mexico City interested in showcase contemporary forms of art and music from a decolonizing point of view.